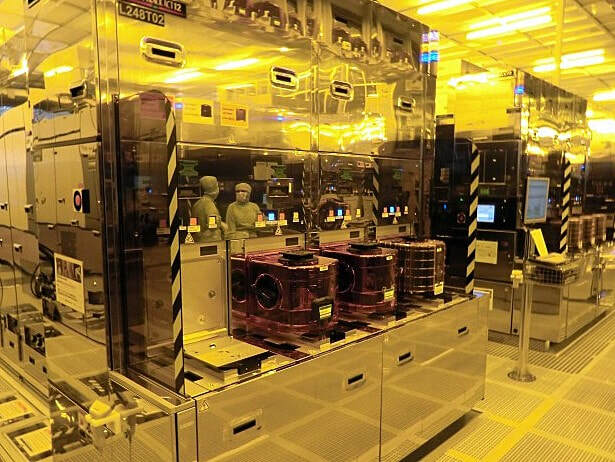 Specialty: One of the worlds largest semiconductor companies specializing in Sensor, Power, MEMS, Automotive, and Embedded Processing Integrated Circuits. Original contract manufacturer of NVIDIA's first graphics chips. 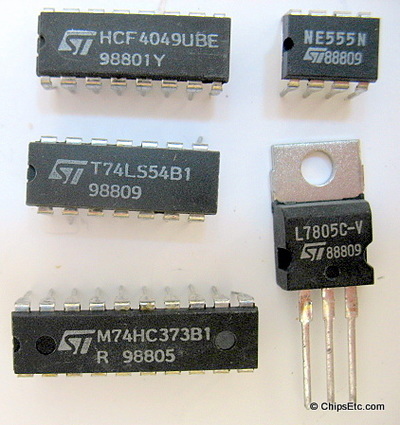 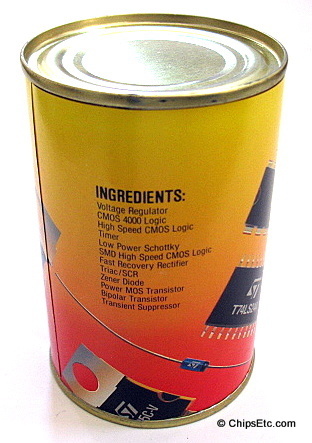 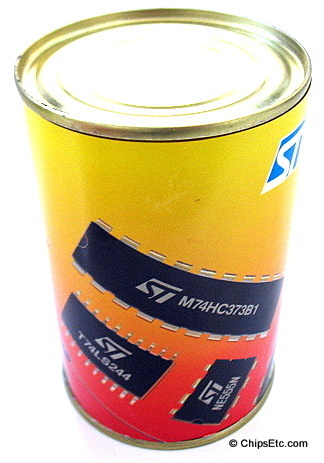 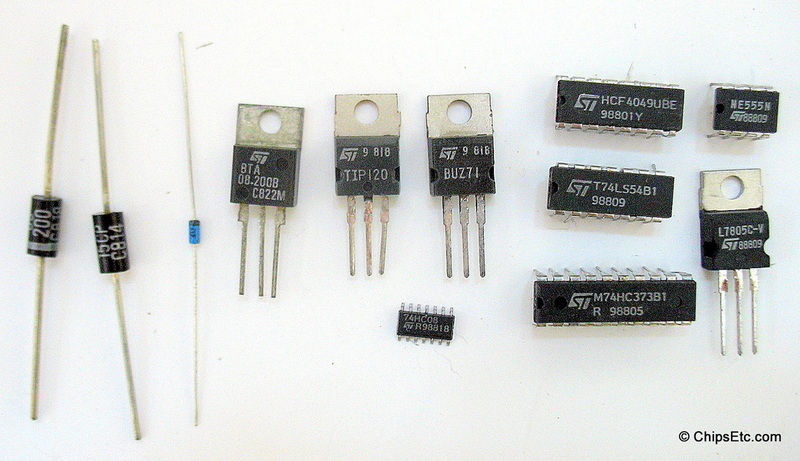 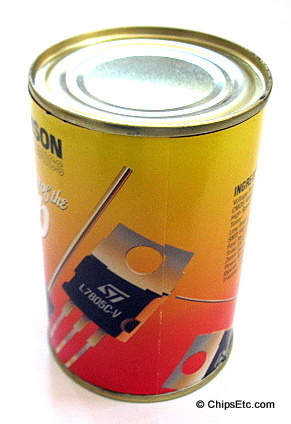 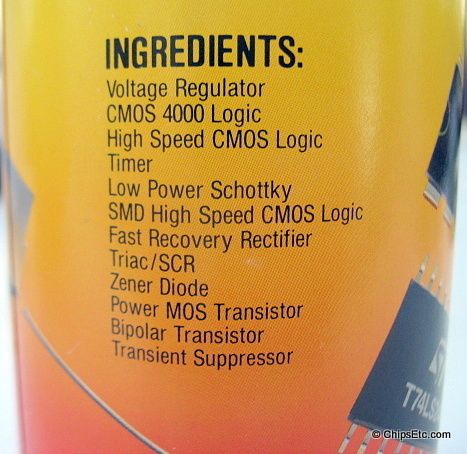 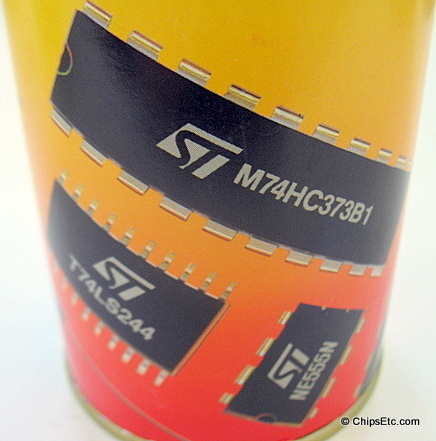 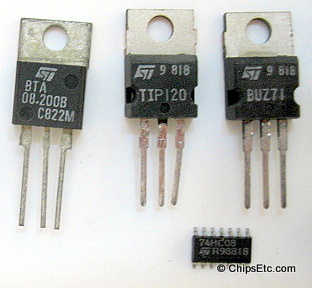 These 12 sample SGS-Thomson Integrated Circuits and Electronic components came as a promotional item given out at trade shows by company representatives to perspective buyers. 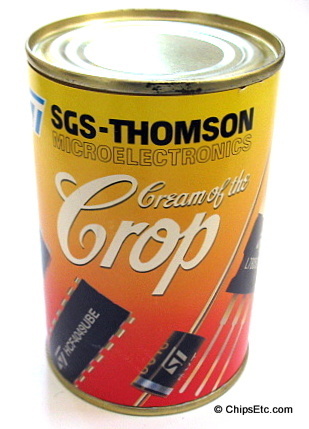 Can reads: "MICROELECTRONICS - Cream of the Crop".